Hotel Gazebo is very popular in the Udaipur hospitality circuit due to its close proximity to a number of important landmarks. The hotel is located in the posh neighborhood of Jawahar Nagar in Udaipur. The rooms are very spacious and have been painted in neutral hues which are well complemented by the other design elements of the room. The interior decor is really admirable and the room has been decorated with a number of paintings. The rooms are well-lit and have been provided with large windows which allow the guests to enjoy a lot of sunlight and fresh air. 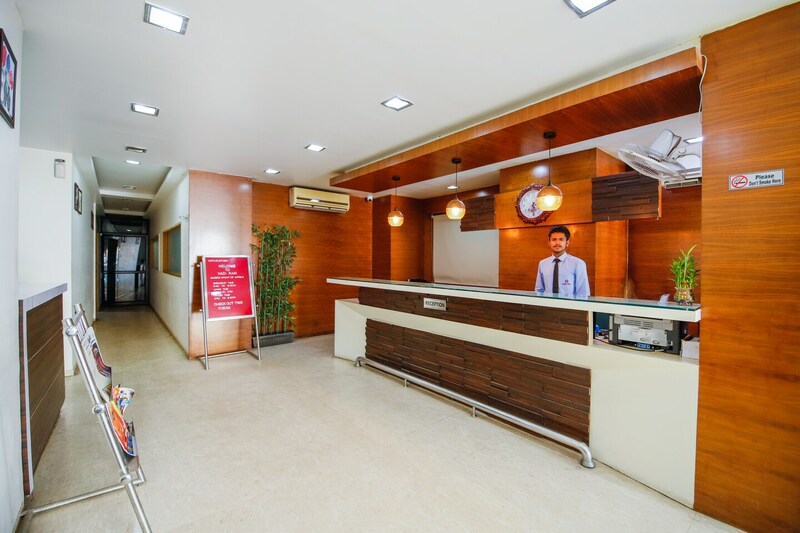 The extra facilities provided by the hotel which further enhance the stay experience are free Wi-Fi, CCTV cameras, card payment in all forms, an uninterrupted power backup source, and parking provisions. The in-house facilities include a common dining area, a bar, a conference room, a restaurant, a common seating area, and a kitchen. The hotel is surrounded by a number of eateries such as Pick And Move, Mumal Chicken Corner, and Neelam Restaurant.